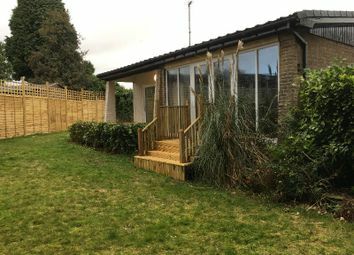 A 2 bedroom chalet style bungalow, set on a plot of 1/3 acre, tucked away in a secluded spot on a private road off Monk Ings, backing directly onto fields. 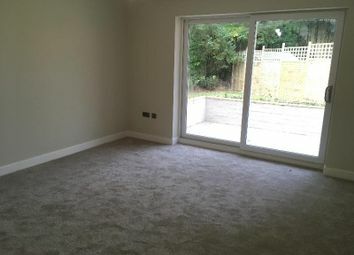 Internally, the property is well laid out with all rooms coming off the hallway. 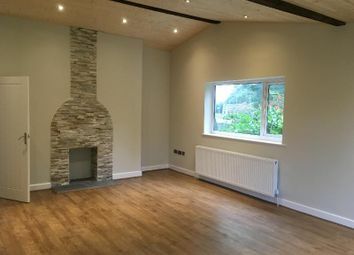 There are also some striking features such as living room with feature fireplace, vaulted ceiling and full length windows, with decked steps leading directly to the garden. 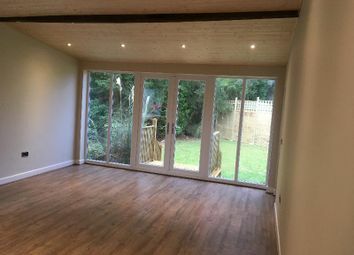 The large bedroom has sliding doors leading onto private breakfast patio. 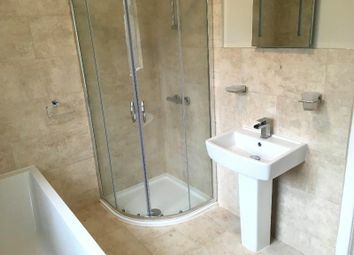 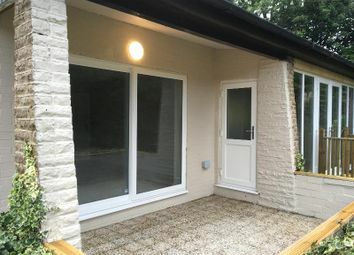 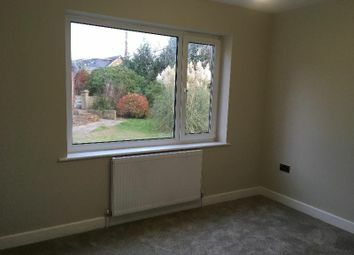 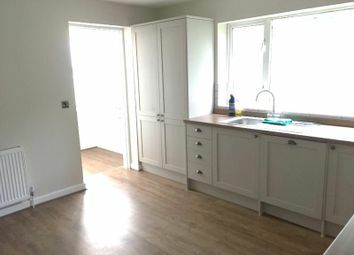 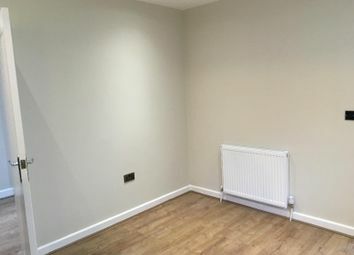 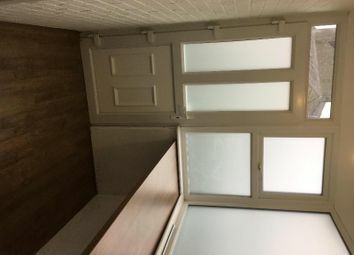 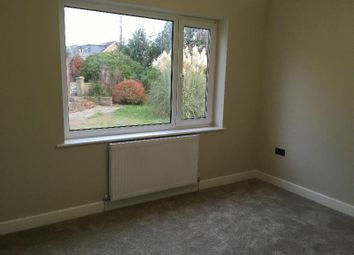 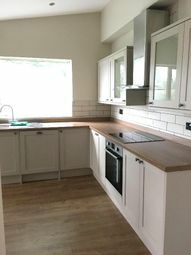 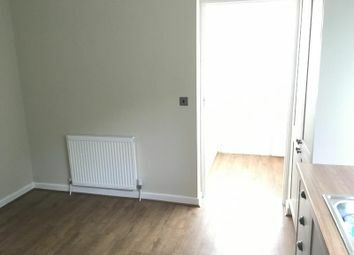 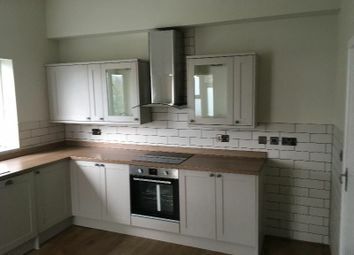 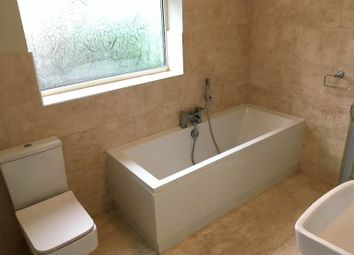 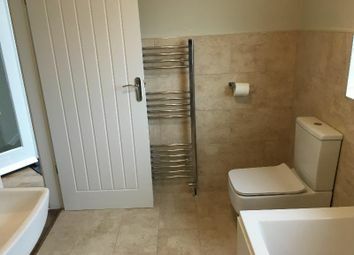 The house has been newly rewired and has the benefit of gas central heating, full double glazing throughout, gated entrance, driveway and triple garage including electrics. 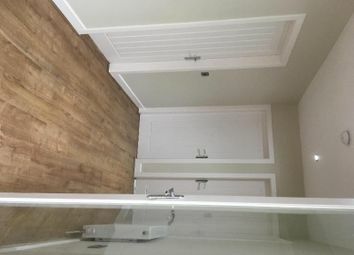 There is also a loft for extra storage. 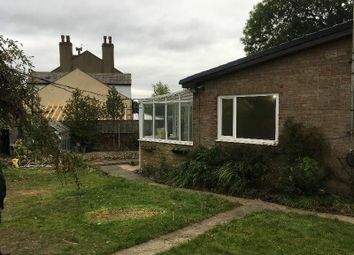 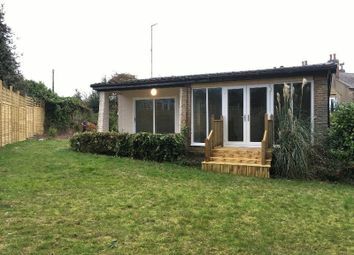 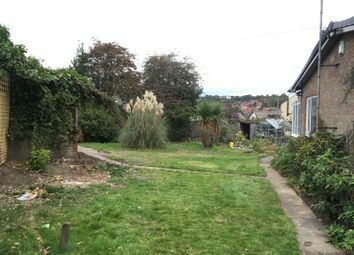 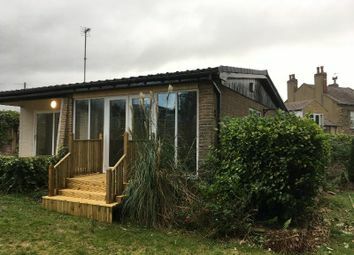 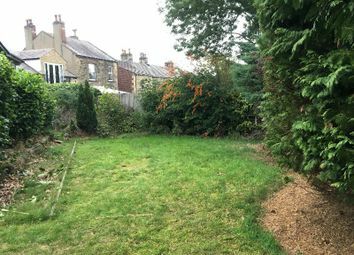 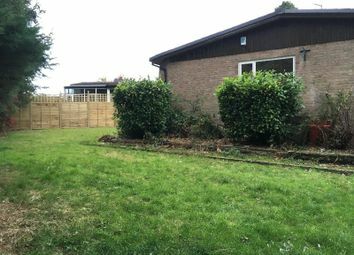 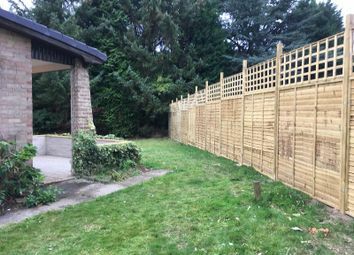 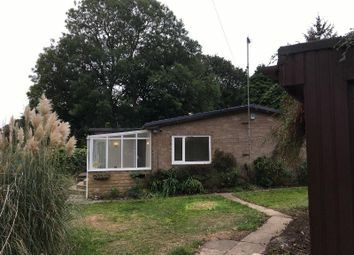 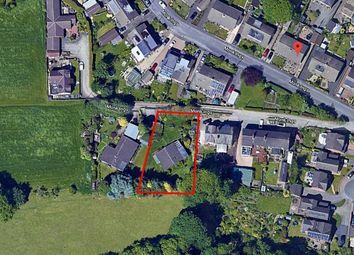 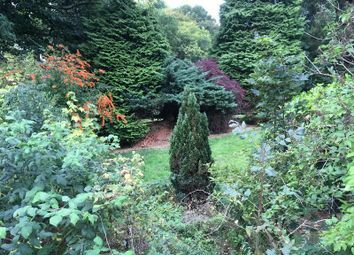 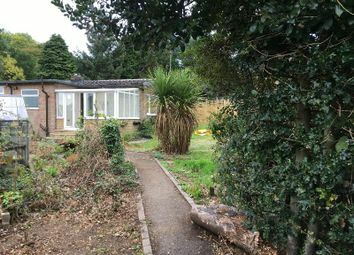 The garden is fully enclosed and large, in need of someone landscaping but contains mature trees and shrubbery and provides great potential for a variety of features for someone with green fingers. 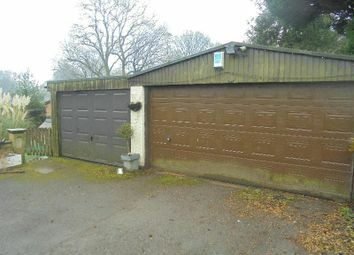 There is gated access to the field at the rear of the property. 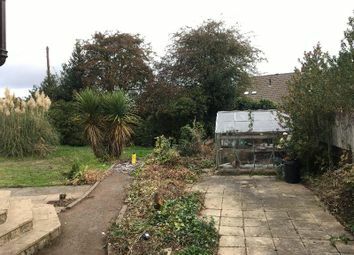 The garden is fully enclosed and large, in need of someone landscaping but contains mature trees and shrubbery and provides great potential for a variety of features for someone with green fingers. 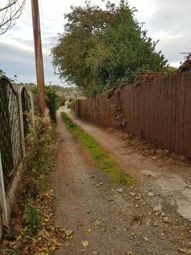 There is gated access to the field at the rear of the property and a right of access over the same directly from this property. 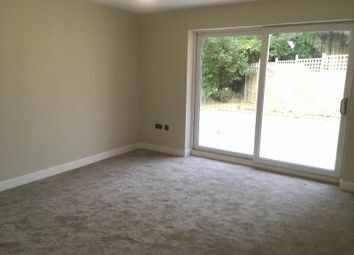 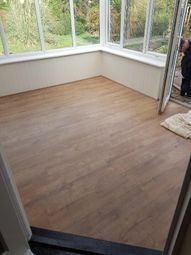 Bedroom 2 - new luxury carpets and loft hatch.